Johannesburg Mayor Herman Mashaba says he noted the call of African National Congress (ANC) president, Cyril Ramaphosa to address the community of Alexandra. Mashaba has lashed out at the ANC for blaming his leadership for service delivery and housing problems in Alexandra North of the city. He says the DA is working on addressing the issues in Alexandra which they inherited from the ANC. This as protests have flared up for a second day in the township – despite calls by Total Shutdown organisers to temporarily suspend demonstrations, due to security concerns. On Wednesday, residents took to the streets to protest against the mushrooming of illegal structures in the area. Businesses and schools were closed for the day and commuters were left stranded. 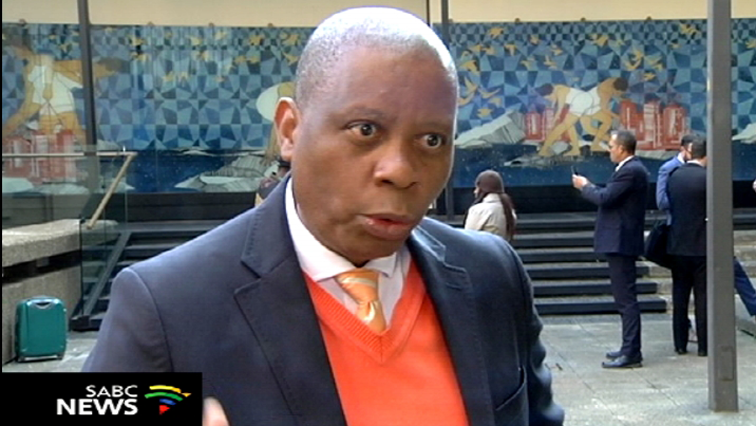 Mashaba says it is the ANC that has hijacked the legitimate grievances of the community ahead of the elections. In the meantime residents are bracing for more protest action if the Mayor doesn’t pitch. The post Mashaba notes Ramaphosa’s call to address Alexandra community appeared first on SABC News – Breaking news, special reports, world, business, sport coverage of all South African current events. Africa's news leader..
NEXT POST Next post: Should you share pictures of your children online?